This is a guest post by Saira Haqqi, book and paper conservator at the Minnesota Historical Society. Marguerite Duprez Lahey and Catholic Church, Book of Hours, PML 591, text ca. 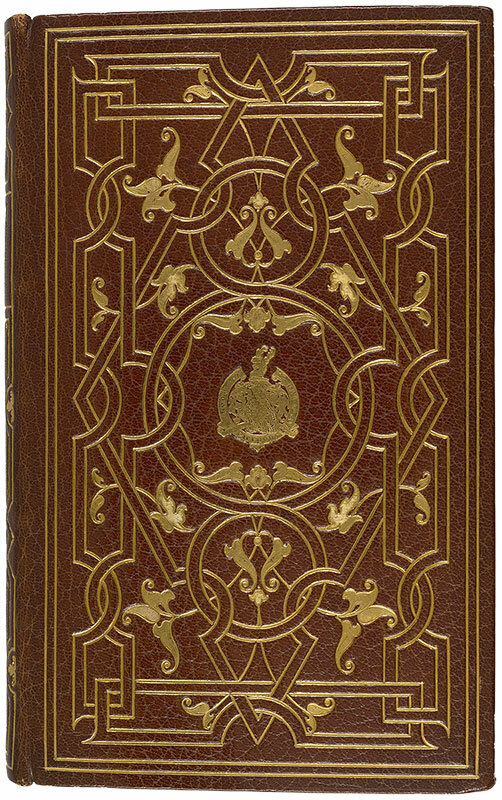 1507, binding dated 1925, full leather binding with gold tooling, front cover. Every book conservator wonders about the past lives of the books she works on, and I am no exception. It is particularly intriguing when the book bears the marks of an individual craftsperson rather than an industrial bindery. This is the case with many of the books at the Morgan Library & Museum, some of which were clearly rebound in the early 1900s, although the texts date to earlier periods. Who rebound these books, and why? It was this question that lay behind my Master’s thesis for New York University’s Institute for Fine Arts. I had a name—Marguerite Duprez Lahey—and an assurance that the Morgan retained some of her papers in its collection. A search of the catalog and the invaluable assistance of the friendly Reading Room staff unearthed an archival treasure trove, including a scrapbook crammed with newspaper articles about “the world’s best bookbinder” – a woman who was a dynamic force in the world of American bookbinding but whose work had received little academic attention since her death. 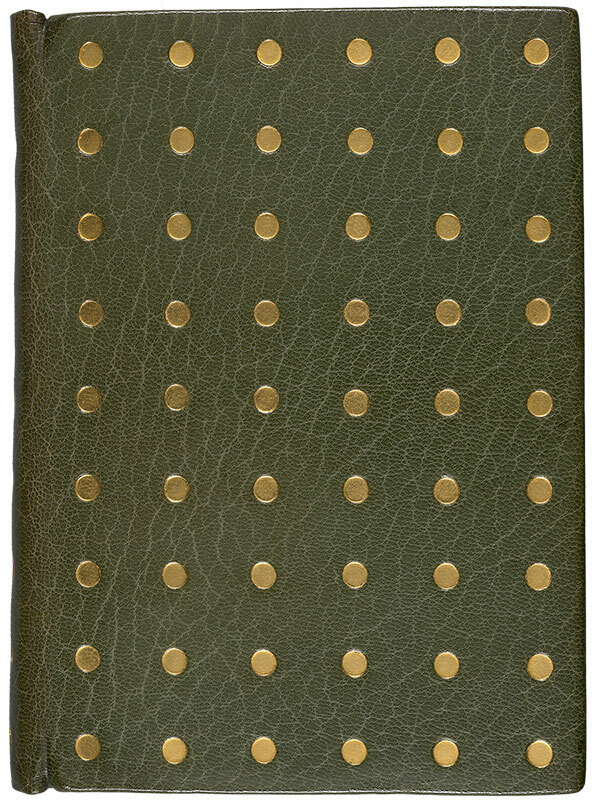 Born to a well-to-do family in Brooklyn in 1880, Duprez Lahey initially took up bookbinding as a hobby. She studied under several French bookbinders and finishers before beginning her employment at the Morgan in 1908. She would continue to work for the Morgan until her death on October 22, 1958. Her scrapbook indicates that she became friends with Belle da Costa Greene, the Morgan’s first librarian and director, with whom she exchanged cordial letters while working in France. According to newspaper interviews, she also earned the respect of both John Pierpont Morgan and his son, John Pierpont (Jack) Morgan, Jr. She consulted with the curators on every manuscript she worked: the books she treated and her designs, down to the choices of leather and paper, were decided upon in conversation, much as conservation treatments are undertaken today. 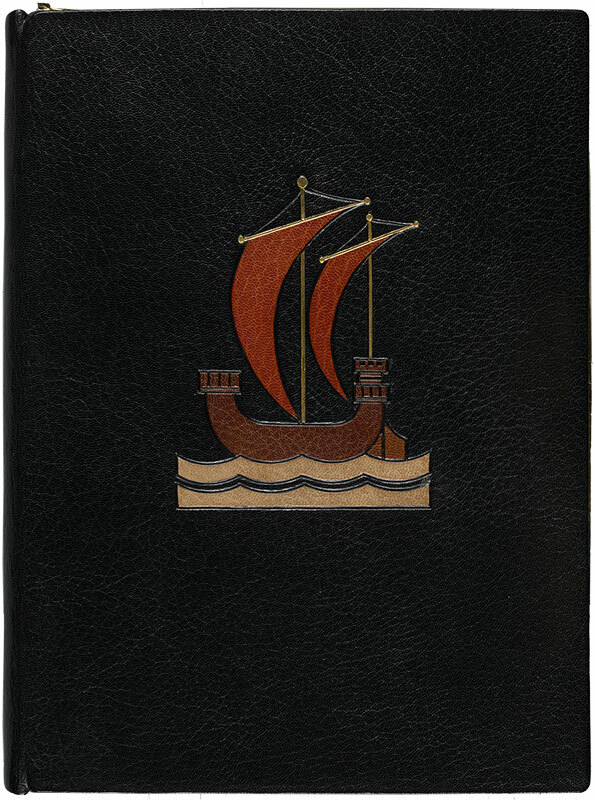 Marguerite Duprez Lahey, Guest book for a yacht, no lettering, PML 50093, n.d., full leather binding with gold tooling and leather onlay. 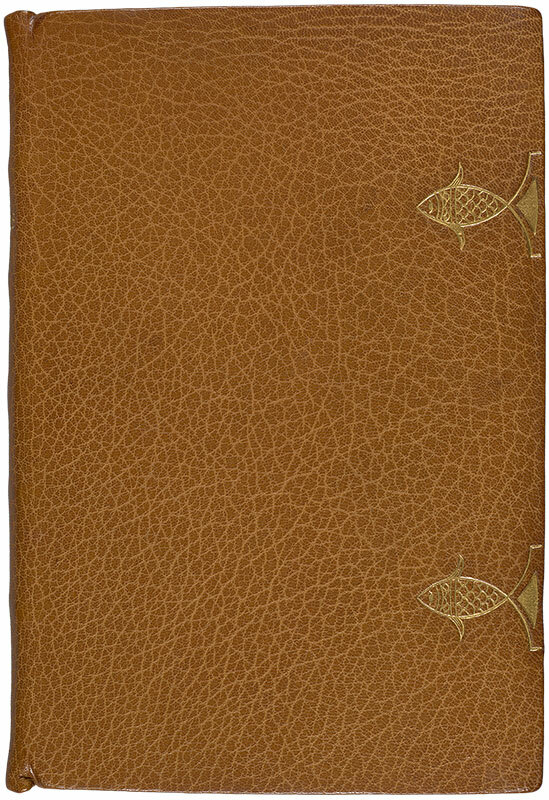 Marguerite Duprez Lahey and St. Augustine, In Epistolam Joannis ad Parthos tractatus decem, MS M.334, text dated 669, binding 20th century, full leather binding with gold tooling, front cover. 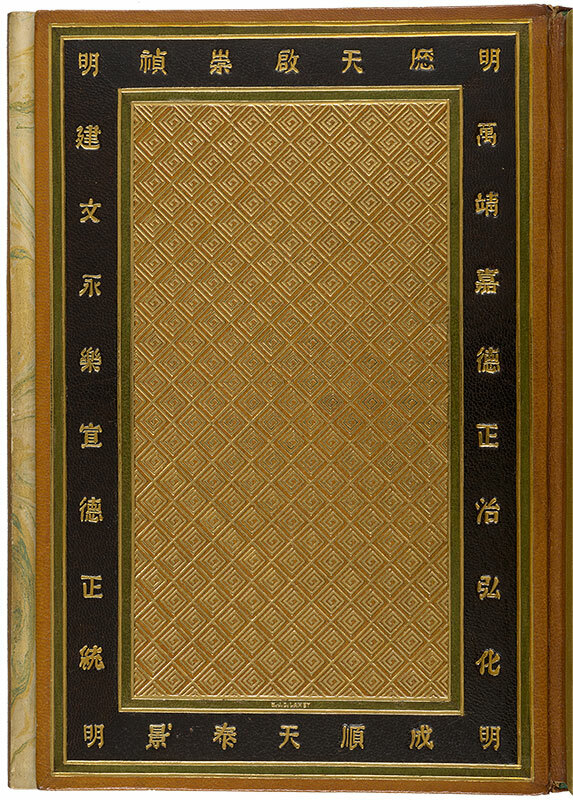 Marguerite Duprez Lahey and William M. Laffan, Catalogue of the Morgan Collection of Chinese Porcelains, PML 77706-07, 1904–1911, full leather binding with gold tooling, doublure and front opening. Marguerite Duprez Lahey and Catholic Church, Book of Hours, MS M.743, text ca. 1415, binding 1951, full leather binding with gold tooling, front cover. Marguerite Duprez Lahey’s work endures today in the bindings of many of the most prized manuscripts in the Morgan, which reflect her dynamic spirit, her mastery of decorative techniques, and her ceaseless creativity. Each binding, no matter how minimal, also shows her great pride in her work: she stamped each book with her initials on the inside front cover turn-ins. 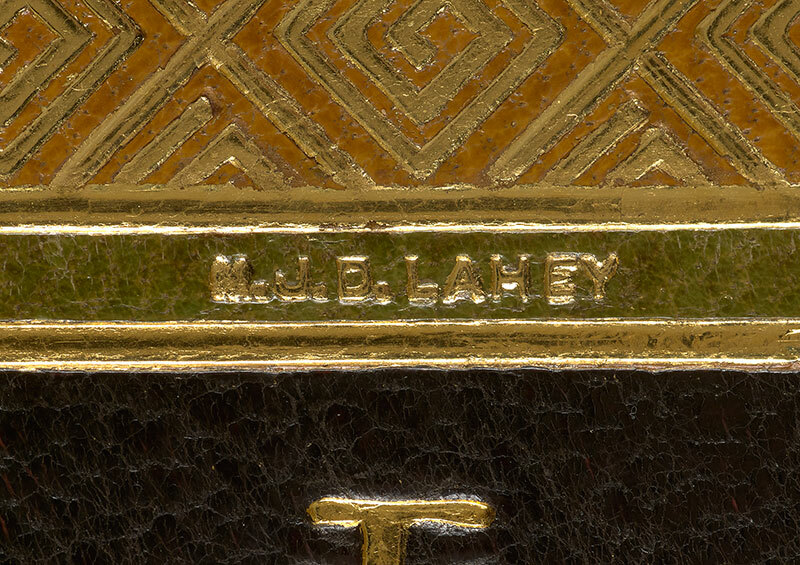 Marguerite Duprez Lahey and William M. Laffan, Catalogue of the Morgan Collection of Chinese Porcelains, PML 77706-07, 1904-1911, full leather binding with gold tooling, doublure and front opening. Saira Haqqi is the book and paper conservator at the Minnesota Historical Society, where she treats everything from oversize maps to historic photographs. Her previous experience includes conserving items at the New York Historical Society, the Weissman Preservation Center at Harvard University Libraries, the New York Academy of Medicine, the Morgan Library & Museum, and the Library of Congress. Saira is a graduate of the New York University Conservation Center. Her current interests include issues related to diversity and inclusion in the cultural heritage field.